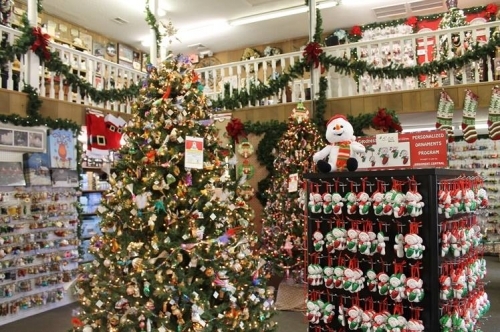 Feel the Christmas spirit every day of the year at Christmas Mouse, where Christmas trees and all the ornaments and holiday decor you can imagine are available year round. It’s holiday splendor at the beach. Popular Christmas collections include Possible Dreams and Department 56 and tree trimmings like garlands, lights and toppers are on display throughout the year. Bask in holiday music and Christmas cheer every time you visit Christmas Mouse.